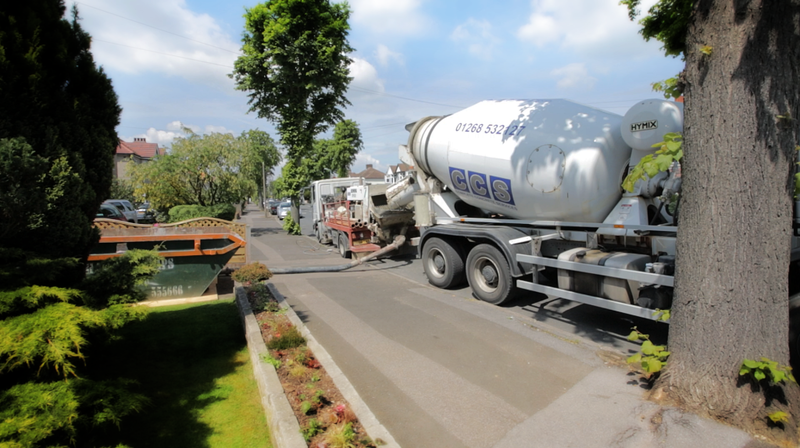 The objective of our business is to provide a high quality concrete products and reliable service for our customers across Essex & East London. Our drivers are not only experienced but are always helpful as we care for the DIY builder as well as large national companies. CCS has been situated in Crays Hill, Billericay, Essex for over 20 years. We pride ourselves on a fast efficient service, low prices and a friendly voice on the end of the phone.